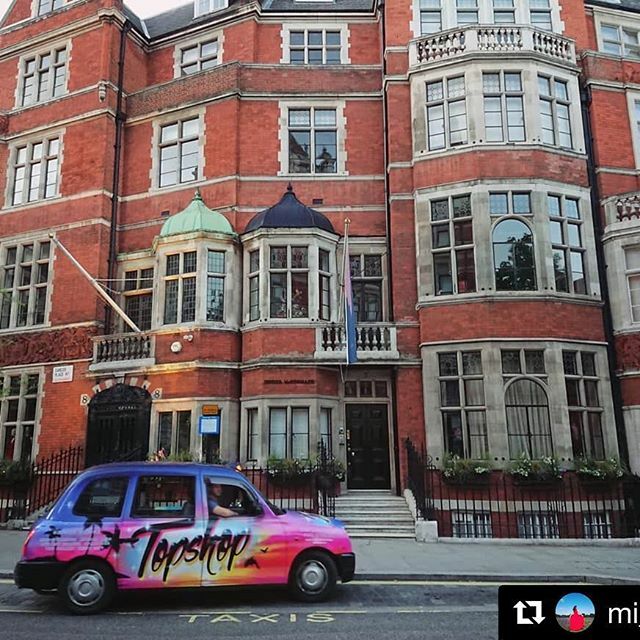 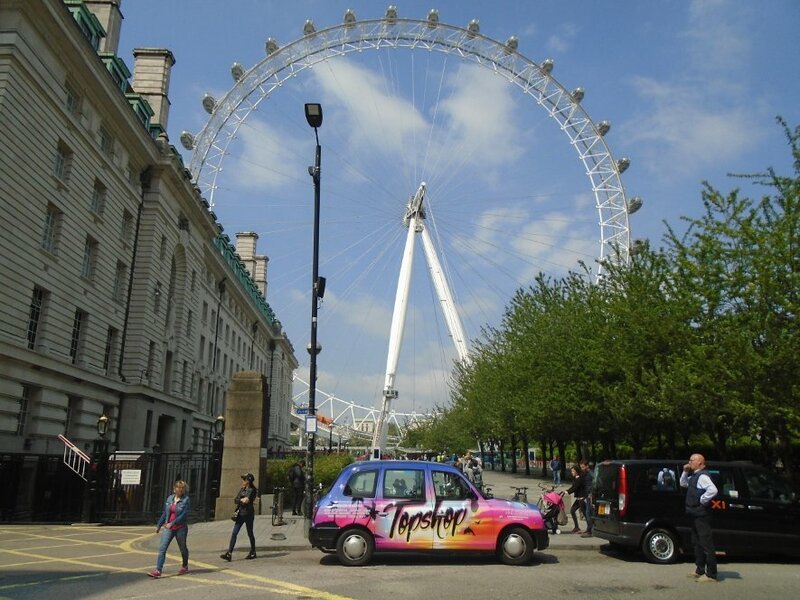 Together with Havas Media and Topshop & Topman our colorful ‘graffiti’ style branded taxis were launch into London streets promoting London’s Topshop stores and a ‘Win a trip to LA’ competition. 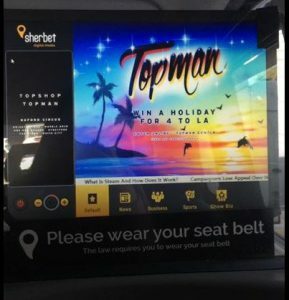 Alongside with branded taxi tip up seats we’ve provided advert slots displayed in taxis digital screens showing Topshop’s branded message. 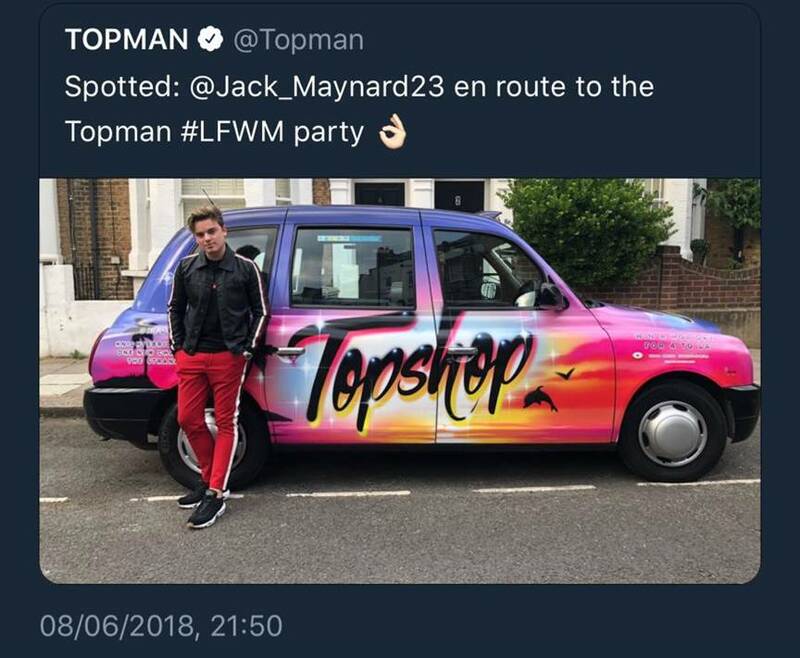 As a part of the campaign we’ve provided a personal VIP chauffeur service for a YouTuber Jack Maynard during #LFWM Topman party. 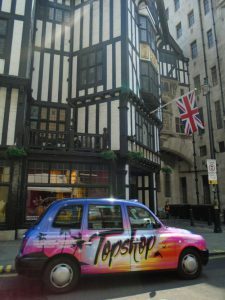 Our Topshop taxis not only gained great visibility on the roads but in social media sites as well. 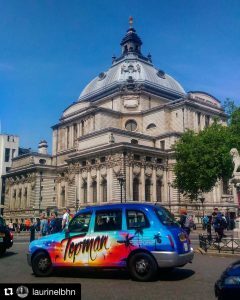 Following a #summerinthecity people shared snaps of our colorful Topshop Topman taxis.